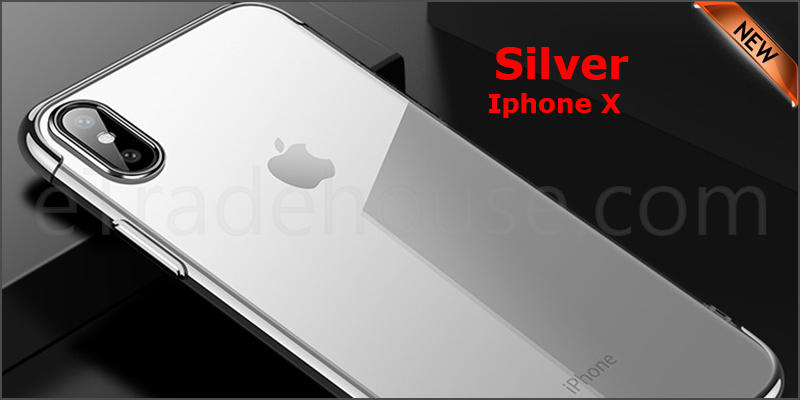 · The case offers good protection on for your iPhone from common accidents. E.g. light drop or scratch(covered areas).